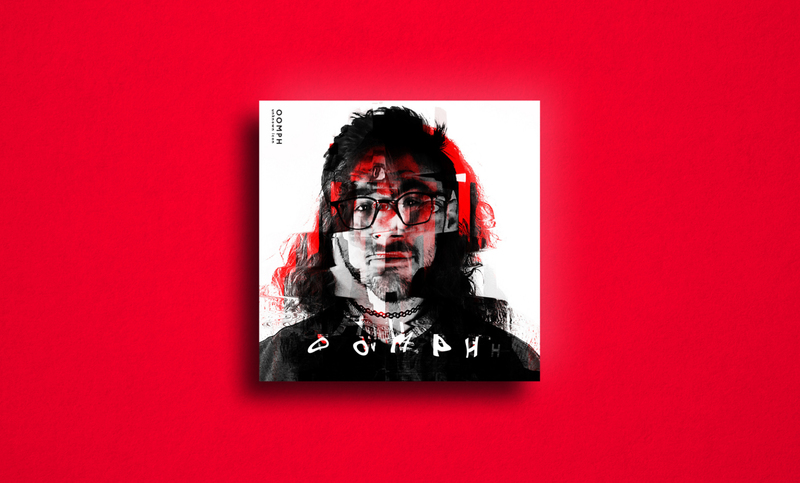 The record Oomph is comprised of eight iconic songs chosen at random, which were then paired with the eight top themes found in music. 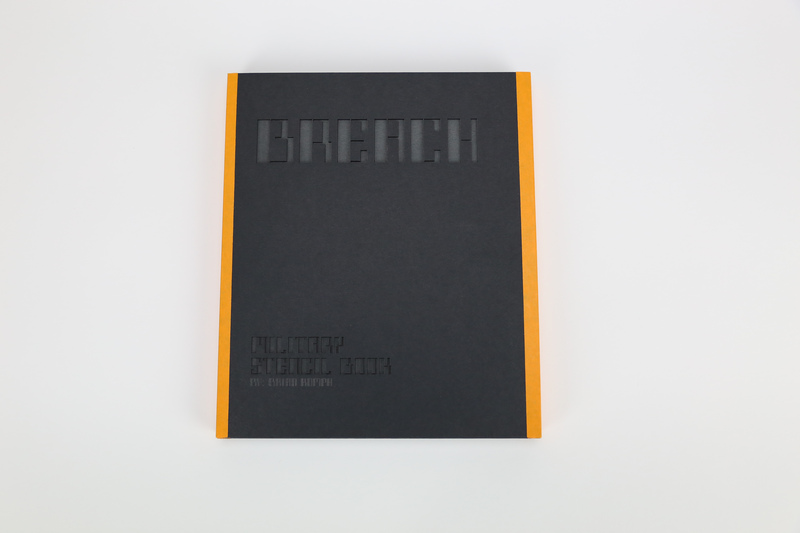 Breach is a military stencil typeface. Taking inspiration from pre-1980's, I set out to design a font with a simple geometric set to resemble a stencil. 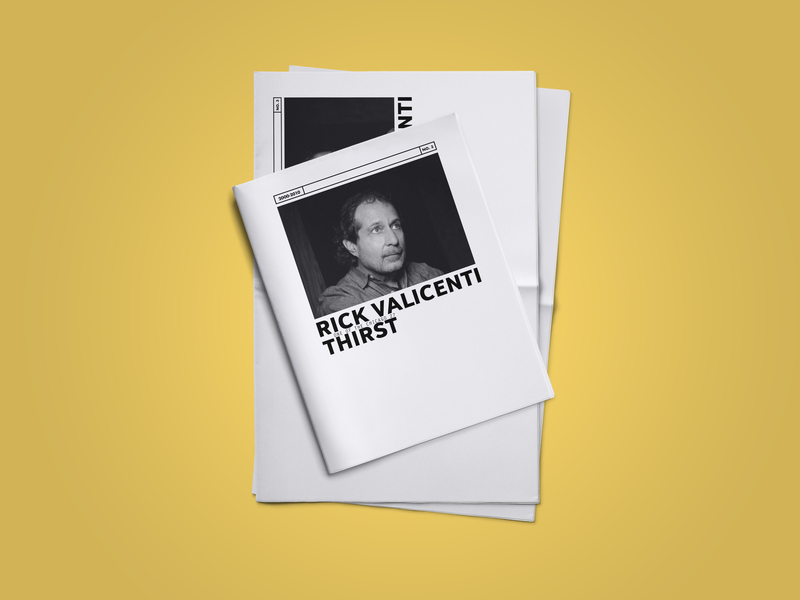 A four issue newspaper to represent Rick and his work throughout his career. Taking a unique approach to the traditional newspaper with the implementation of augmented reality. Rick took risks, so did I. This book consisted of a large amount of research from Oakland and Wayne County pertaining to the topic of land use. 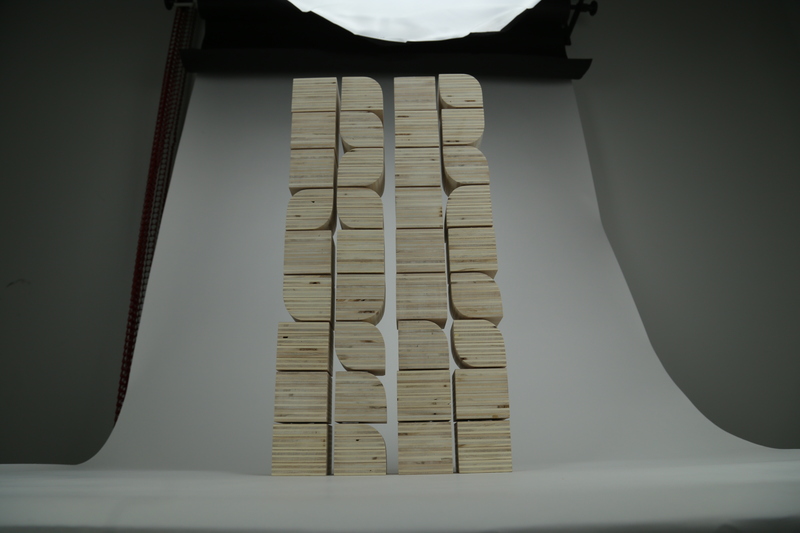 A modular typeface, carved from wood. Broken consisted of simplistic shapes to form a 2x3 letter. The idea brought back the nostalgia of playing Jenga with my brother. 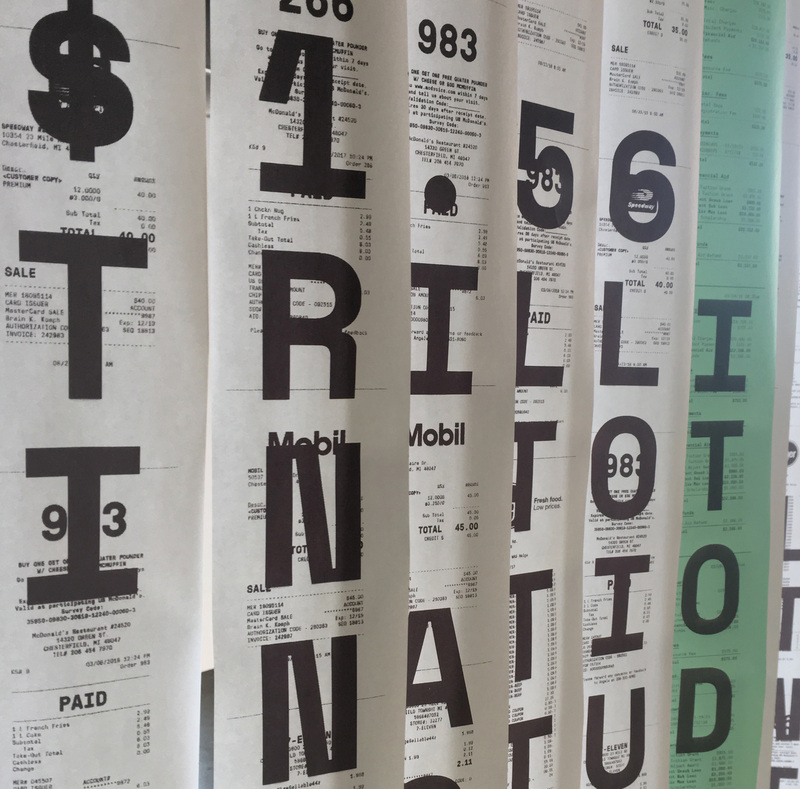 This was a call to action typographic installation for public awareness. To showcase the overwhelming debt students experience while going to college. Juxtaposing the national debt made the audience feel less intimidated. 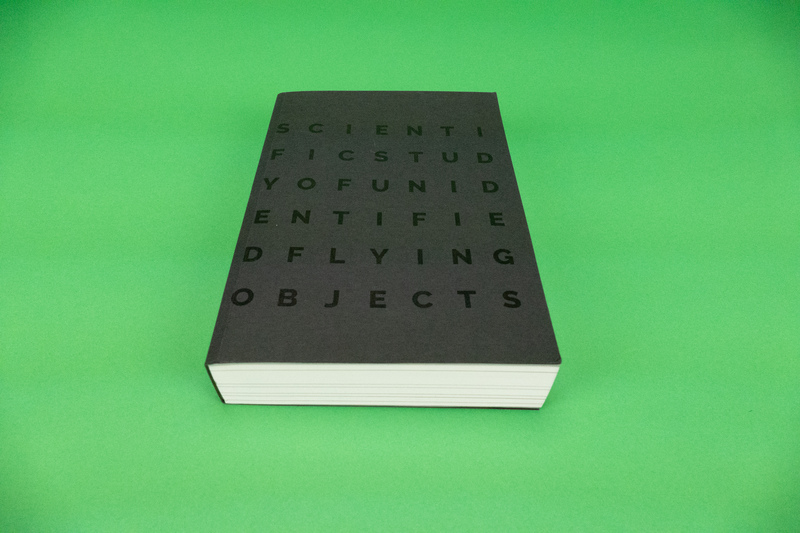 A book on aliens. 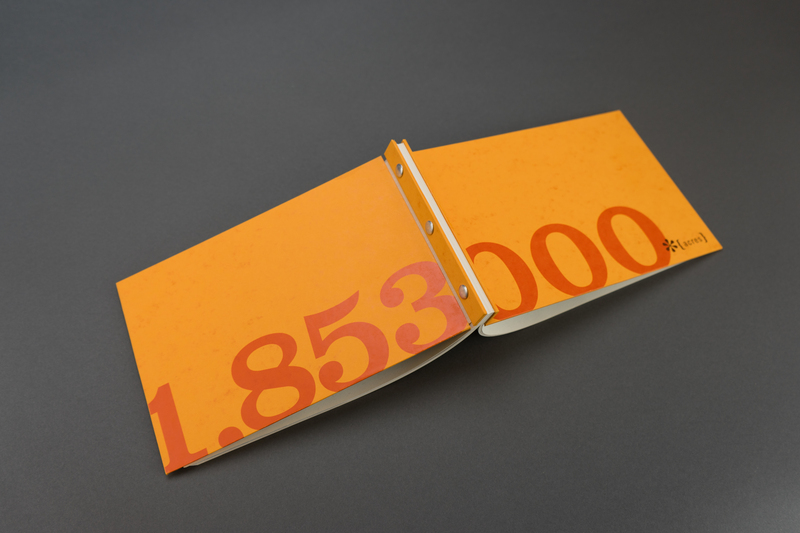 Given over 600 pages of content all boiled down into one cohesive book. 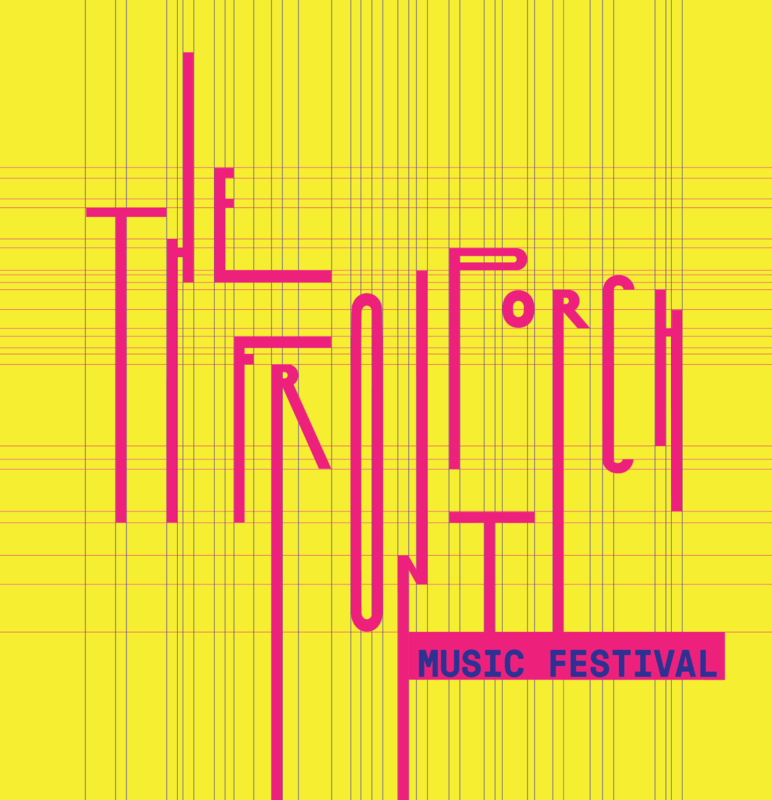 The Front Porch is a music festival that takes place in Ferndale, MI on the front porches of the residents homes. This festival showcases local music and brings out the Ferndale brightness.